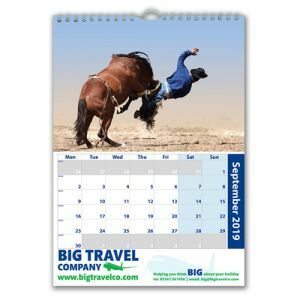 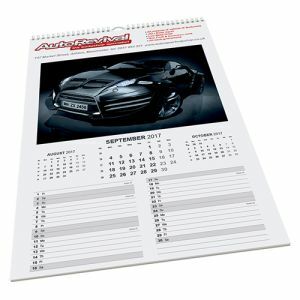 Our Promotional Wall Calendars can have your own images for each month or off the shelf ones and start at amazing low prices. 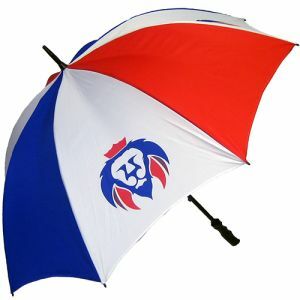 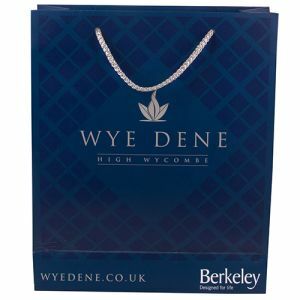 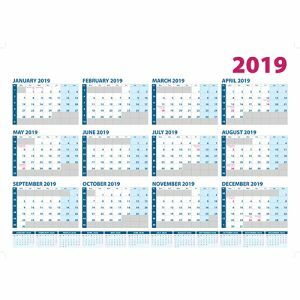 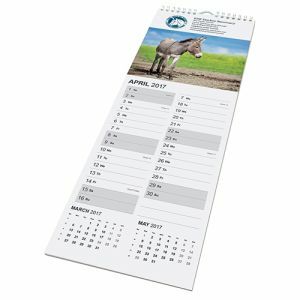 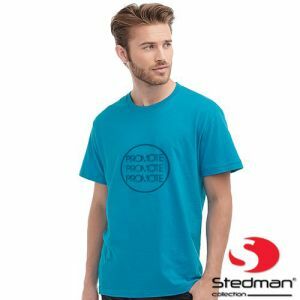 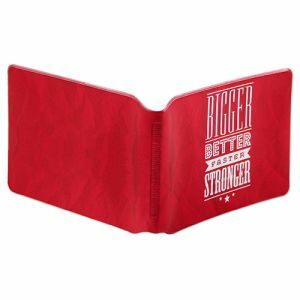 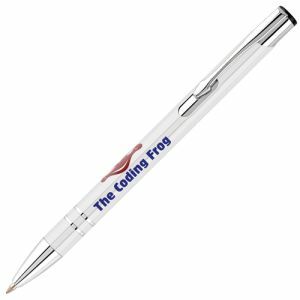 Printable wall calendars offer a superb marketing idea that will get your logo and messages seen throughout the year, there are not many promotional products that can say that. 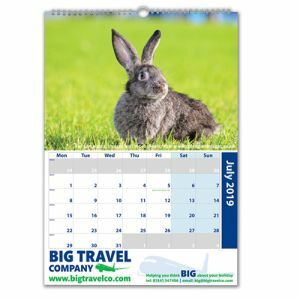 Apart from using your own custom images these personalised wall calendars can be completely bespoke made and you put your own notes down for important dates like up and coming events throughout the year.